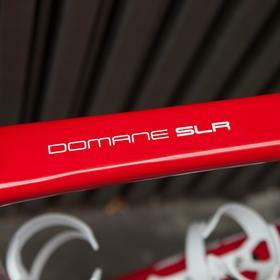 The new Domane SLR is a highly engineered machine, featuring anti-cobble technology fore and aft. 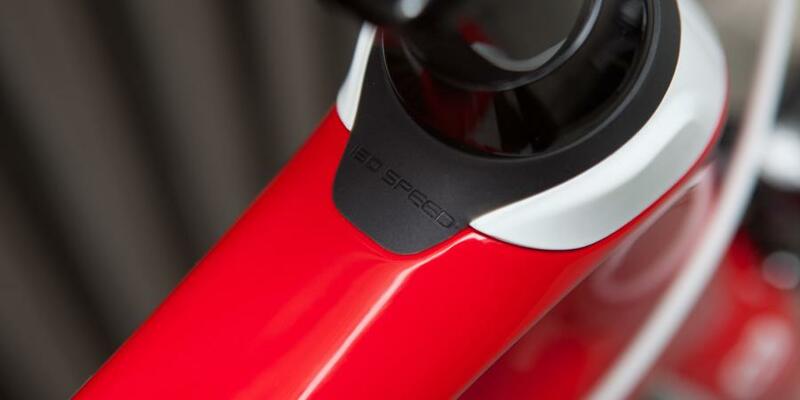 Taking the Isospeed concept from the previous incarnation of the Domane, the new edition adds adjustability to the dampening. 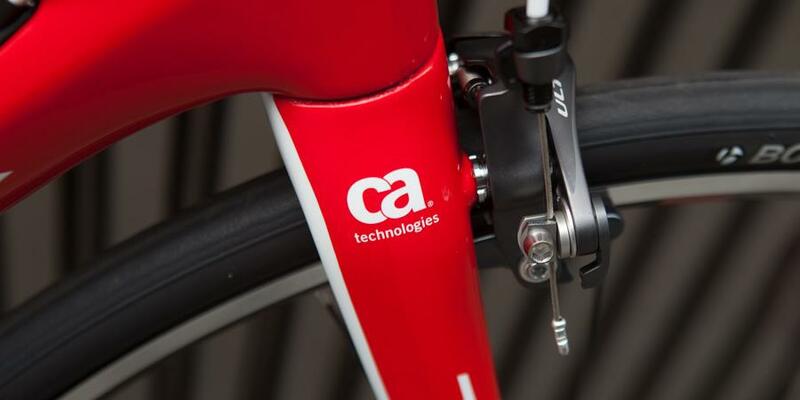 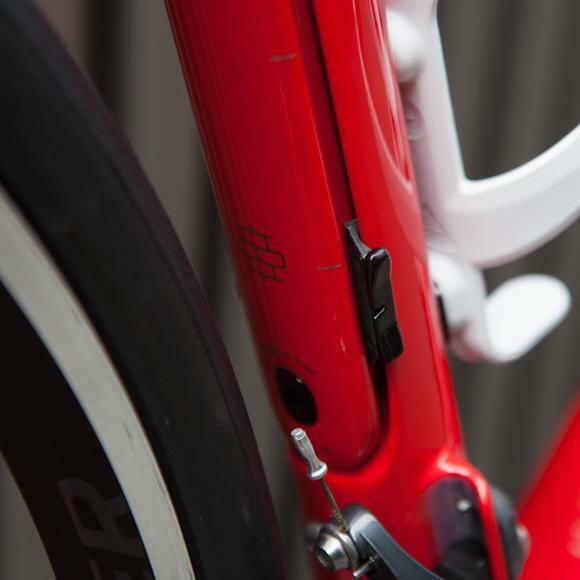 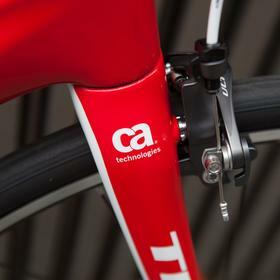 By releasing the bolt by the bottle cage on the down tube, the compliance can be adjusted bu means of sliding the tabs up and down. 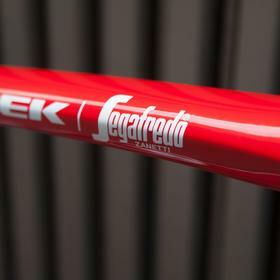 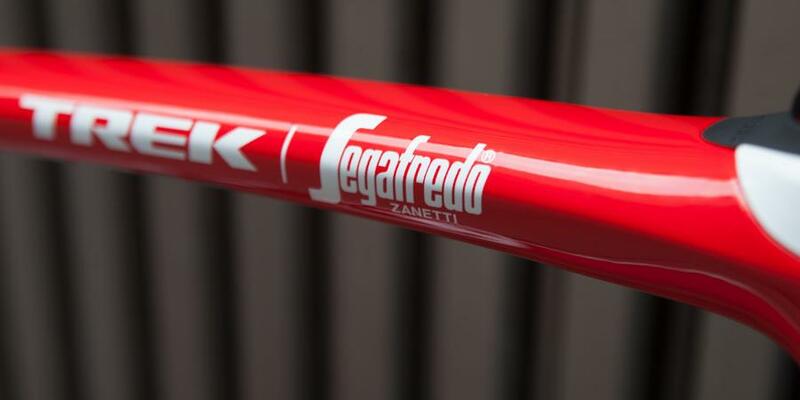 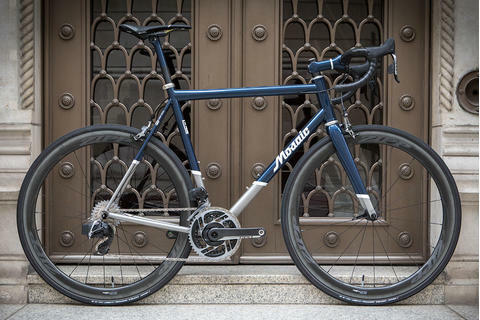 At the top, the frame is as stiff as the Émonda, in the bottom position it is over 20% more compliant than the previous model. 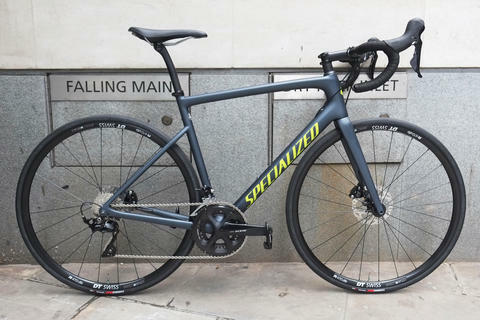 This adjustability makes it much more versatile, as does the ability to fit wider tyres than previously: The disc version comes with 32s as standard. 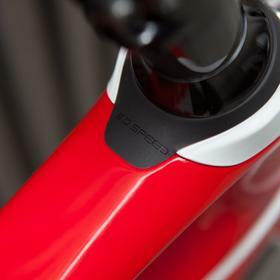 There is an additional Ispospeed element in the headtube, which, combined with the dampening carbon bars, absorbs yet more of the road shock. 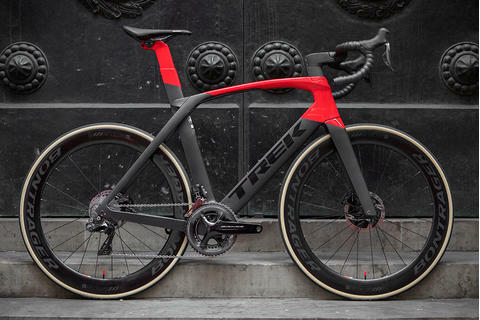 Resplendent in the #Raceshop Team Edition colours, the Domane SLR is a real head turner. 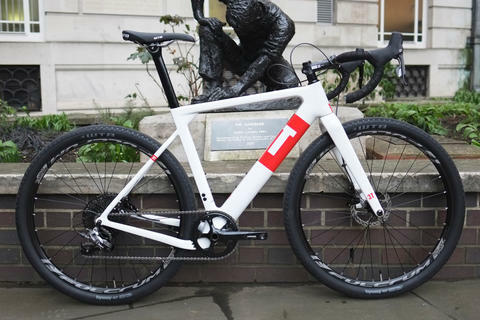 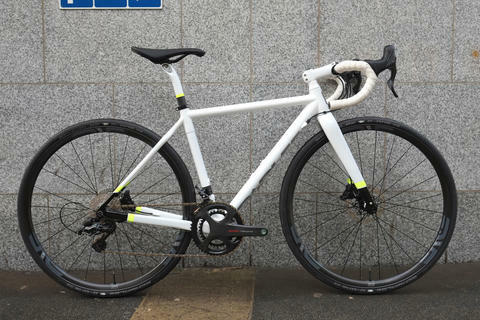 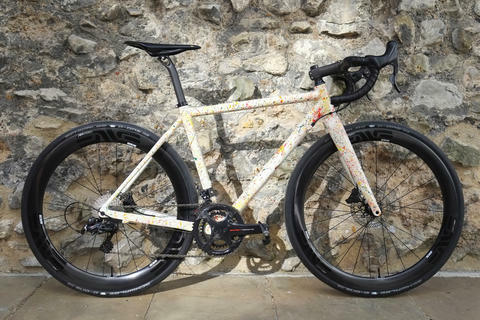 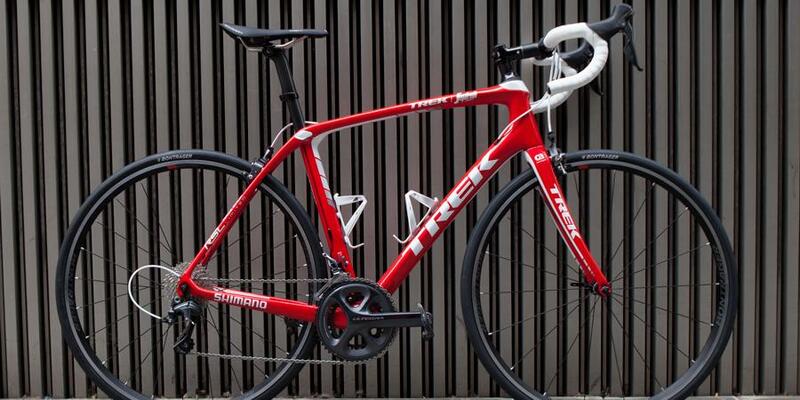 Come and see our pick of the Trek stable at Bespoke Cycling.